My grandfather, who passed away at 95, drove until around 80 years of age when he became a hazard on the road – bumping other cars, forgetting where he had parked his car and then reporting it missing. This was beginning to happen more and more. Getting him to stop driving was difficult. How do you tell the man who picked you up from school, drove around in international cities, ferried my grandmother to every christening, wedding and funeral, and took his employees home after work, that he was no longer able to drive? You say it with love and then you have to take the keys away. What if he were to hurt somebody or even himself? Working on this story reminded me of my grandfather and how, the minute those car keys were taken away, it was as if he lost his will to live. He regressed to a place in his head where nobody could reach him. I know we did the right thing. But, at the time, it didn’t feel like it. This is Devi Sankaree Govender’s official HQ. Devi is an award-winning investigative television journalist who has spent the past 26 years in the media after starting out on radio before moving to print and television. 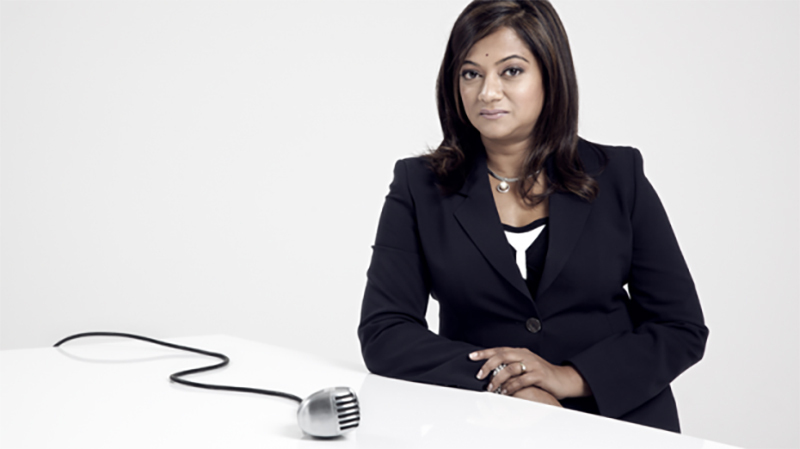 Devi, an MBA graduate, has been working at Carte Blanche for the past 17 years and has gained a reputation for being fearless in her expose’s highlighting corruption and crime, despite the numerous dangerous situations she and the crew have found themselves in. But, when her day is done, Devi is inherently a working mum, wife and proudly South African. Here you will read Devi’s latest blog posts.